A cross between a grapefruit and a tangerine, Minneola tangelos can be identified by the knob-like formation at their stem. 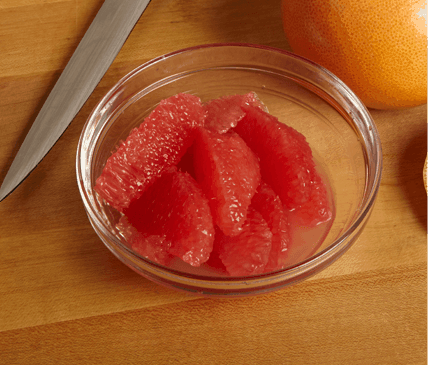 Minneolas are exceptionally juicy with a bold, tangy flavor. Minneolas are larger than most mandarins with a deep red-orange exterior. Minneolas are available mid-December through April. Orlandos are known for their juicy, mild, and sweet flavor. Orlandos have a slightly flat shape with a pebbled texture, light orange exterior, and close-fitting rind. Orlandos are available mid-November through January. Ojai Pixies are named for the lush Ojai region of Southern California where they’re grown. Ojai Pixies are intensely sweet. Ojai Pixies have pebbly, light orange skin and are seedless and easy to peel. Ojai Pixies are available mid-March through May. Fairchilds have a complex flavor that’s both spicy and tart. Fairchilds have a slightly flat shape, deep orange exterior, and bright orange interior. Fairchilds are available mid-October through mid-January. 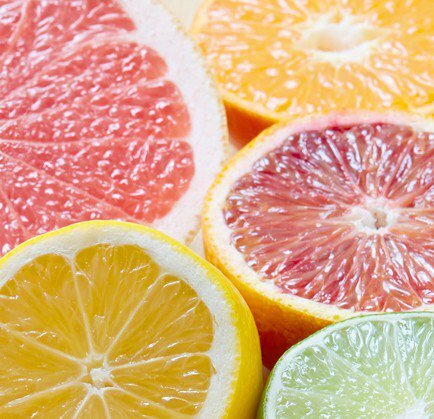 The best temperature for tangerines and tangelos is a stable 37° F.
Tangerines and tangelos are packed in sturdy cartons that come in a variety of sizes and case counts. Check with your local distributor as to which size best fits your needs.